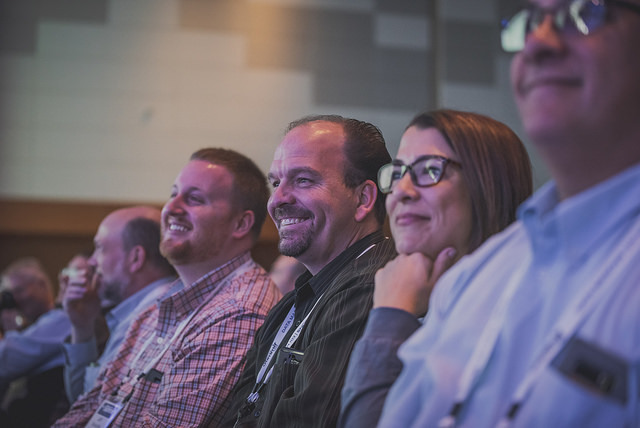 Beginning in 2019, Dynamic Communities will no longer offer our spring event, GPUG Amplify. There is not enough development pertaining to Dynamics GP each year to support having two separate events in North America. 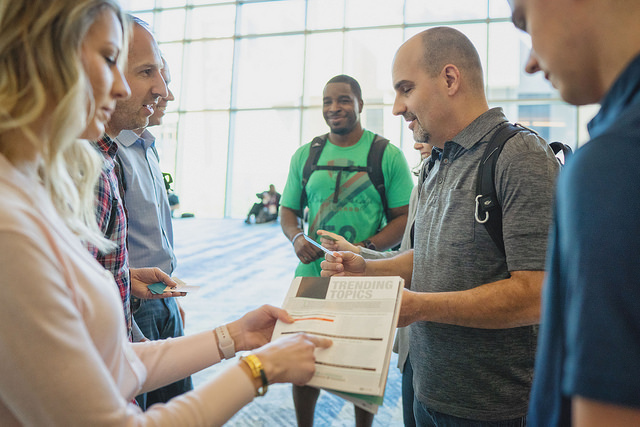 That said, User Group Summit is now THE Dynamics GP event in North America and we invite you to join your community in Orlando, FL the week of October 13-18, 2019 for our exceptional, 13th annual flagship event. Looking for GPUG Amplify session materials? 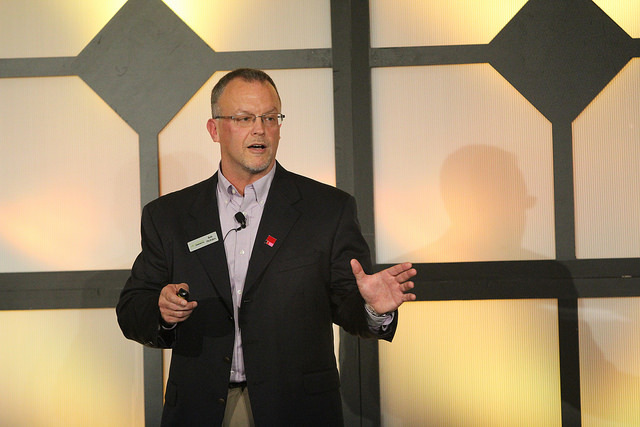 Materials are available to past GPUG Amplify attendees only.